The police have made a major breakthrough in the murder case of XXXTentacion who was gunned down Monday afternoon in Deerfield Beach, Florida. The name of the suspect is Dedrick D. Williams. Broward County Sheriff’s Dept. took the 22-year-old into custody yesterday (Wednesday) and booked him for first degree murder, TMZ reports. 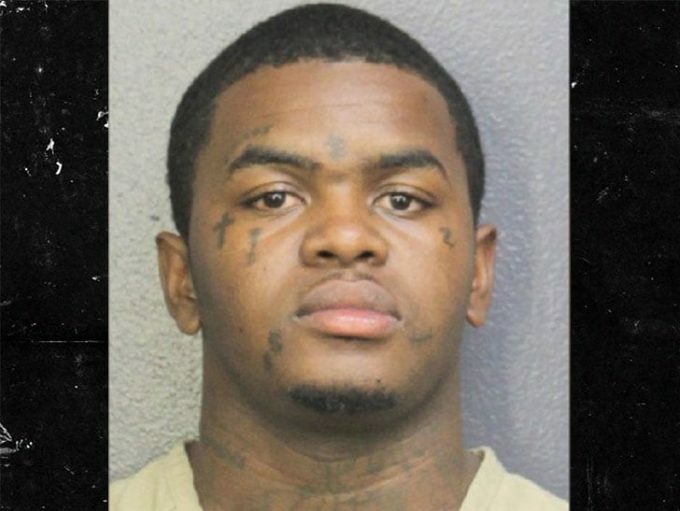 The details surrounding the arrest are still sketchy but reportedly, there was a chase on the nearby highway I-95, which ended with cops nabbing Williams for the murder of the rapper. 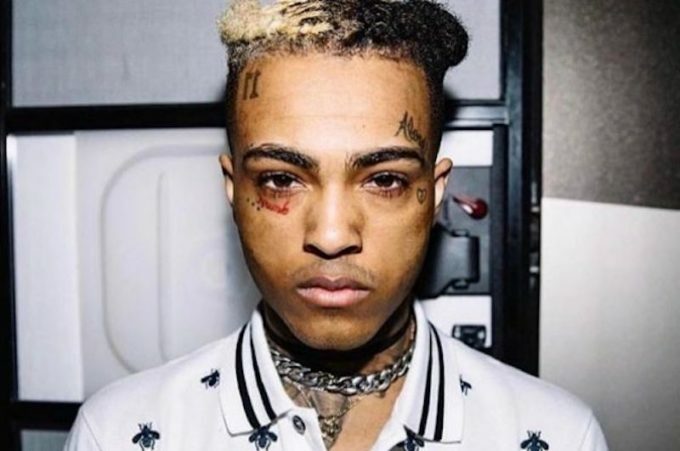 X was killed in a reported robbery attempt as he sat in his car after getting out of RIVA Motorsports sports where he was shopping for some motorbikes. Witnesses saw two marked men fleeing the scene around 4 pm. It was previously reported that detectives felt it was a case of a random robbery attempt but more details should emerge soon. UPDATE: There are now reports that two more arrest warrants have been issued as police believe there were a total of three people involved in the murder.